Text Publishing — Submissions for the 2018 Text Prize are Now Open! 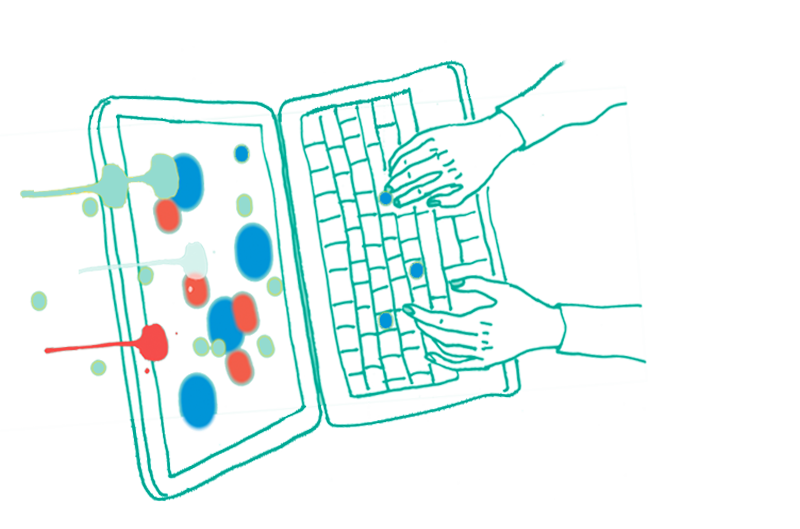 Submissions for the 2018 Text Prize are Now Open! 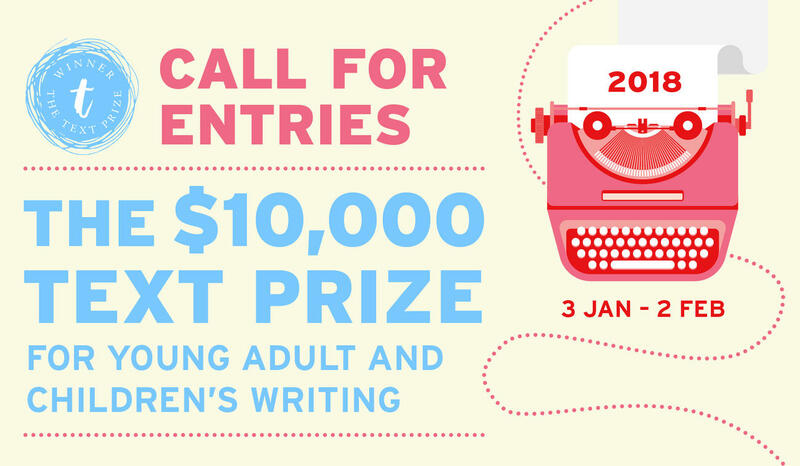 Submissions for the 2018 Text Prize for Young Adult and Children’s Writing are now open. The Text Prize aims to discover incredible new books for young adults and children by Australian and New Zealand writers. Published and unpublished writers of all ages are eligible to enter with works of fiction or non-fiction. You have until Friday 2 February to send in your unpublished manuscript. No hesitations, no second-thoughts: send it to us! The winner receives a publishing contract with Text and a $10,000 advance against royalties. Awarded annually to the best manuscript written for young readers, the prize has unearthed extraordinary, multi-award-winning books and launched international publishing careers. Please check the full terms and conditions and download an entry form here. Read all about last year’s Text Prize winner, Adam Cece here. Read about the shortlistees from last year’s Text Prize, all of whom are being published by Text this year! Got questions? Have a look at our frequently asked questions page! Got more questions? Comment below or email us at books@textpublishing.com.au with Text Prize in the subject line. You can also speak to us on Twitter at @textpubYA and @text_publishing. Now go forth and get thee to the post office!